What Exactly is the Minecraft Gameband? Gameband + Minecraft is the first wearable and functional Minecraft accessory! Gameband lets you take your Minecraft worlds with you wherever you go, onto any computer. Simply pull open Gameband and plug it into an open USB port to start playing! 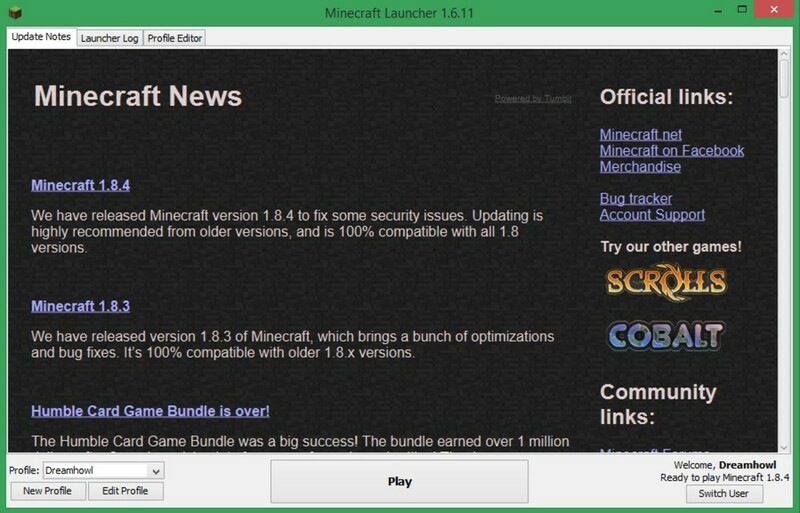 Gameband comes preloaded with the Minecraft launcher, the PixelFurnace app for customization, and popular maps from players Sethbling, Hypixel, and Dragonz. 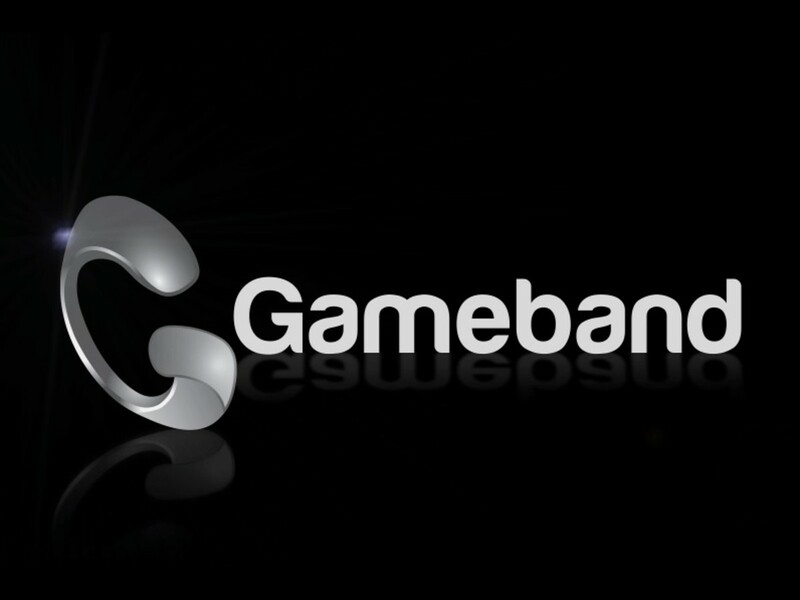 Gameband was developed by Now Computing, a company based both in Barcelona and in the United States. They strive to make attractive, wearable devices for gamers everywhere. While Gameband + Minecraft is their first product, they plan on creating more products features that perform the same function for dedicated gamers; backing up and saving their game data, settings and more on a wearable wrist device. The Gameband name and icon are fairly obvious on the Windows and Mac systems; if you are running Linux, the application file is called “Gameband_linux.bat”, and can be run by double clicking it in the File Manager and selecting “Run”. 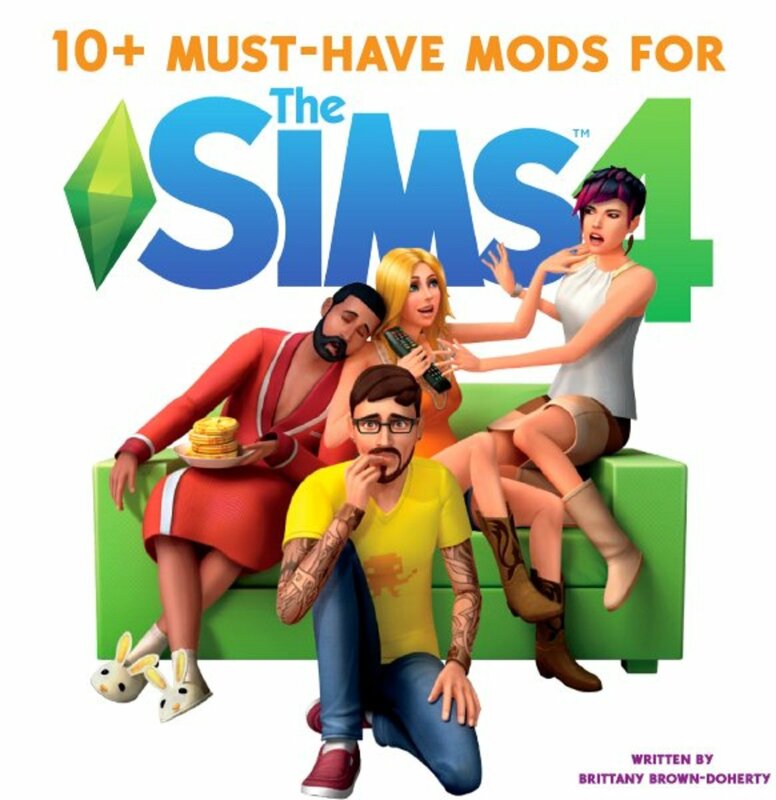 Gameband + Minecraft does NOT include a Minecraft game license; if you do not already own one, you must purchase that separately from Minecraft.net. 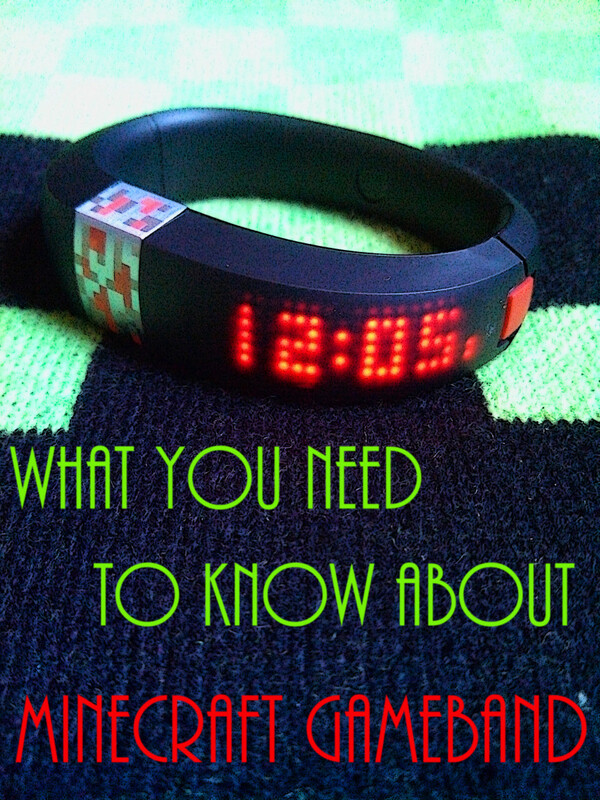 Once running, the Gameband application starts the Minecraft launcher for you! 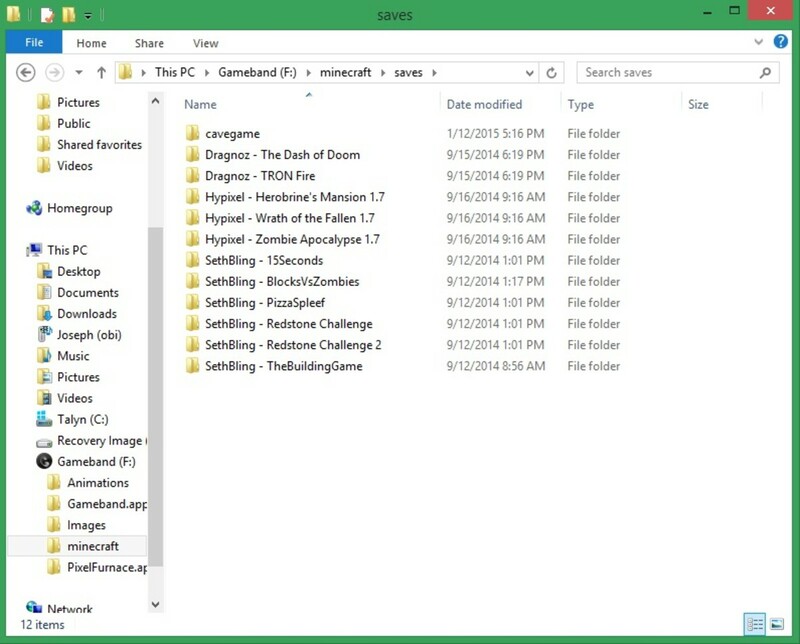 You don’t need to access the Minecraft folder on your Gameband device unless you plan on installing mods, resource packs, or copying worlds over to Gameband. You can enable or disable the time and date animations, add scrolling text, personalized animations, and more. 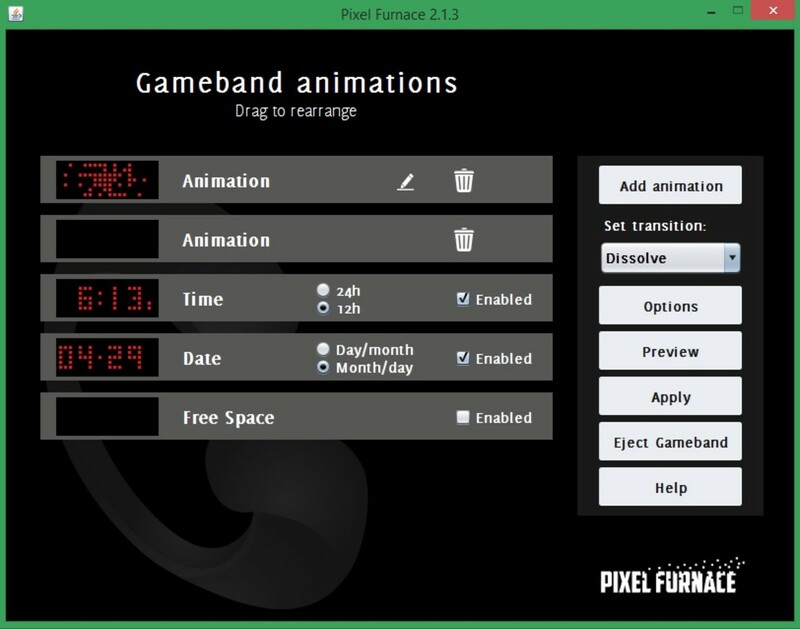 Gameband users can upload and download animations from the PixelFurnace website for the ultimate customization experience. 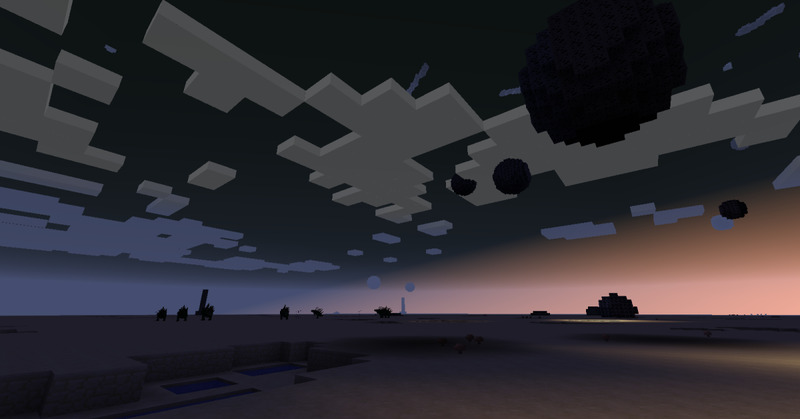 Once your move your Minecraft worlds to Gameband, they will be automatically backed up on their cloud-based servers. Gameband users receive one year of free cloud backup after registering their devices; if your device breaks, Gameband will send you a new device with your last cloud backup preloaded! Once the installation is complete, navigate to your Gameband application and load Minecraft. 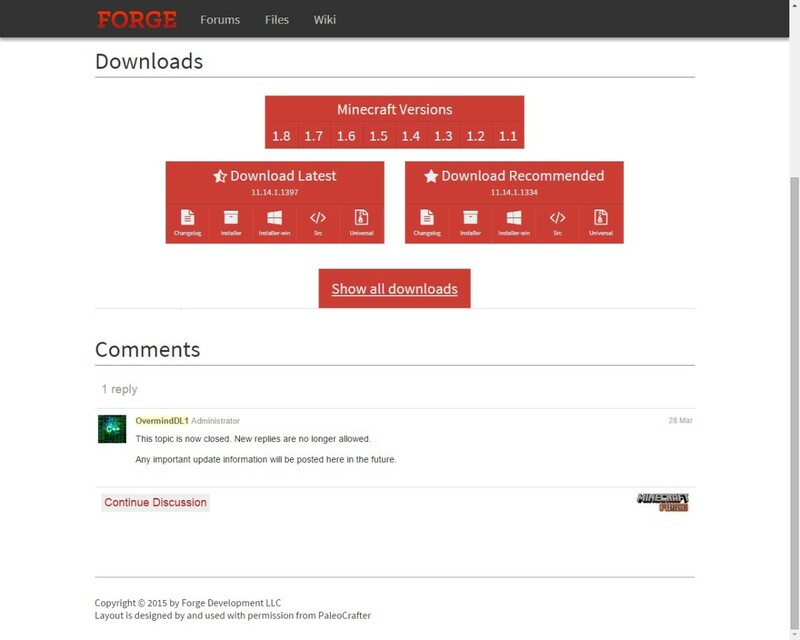 There will be a new Profile in the bottom left corner of the launcher called “Forge”. Select that profile and click “Play”. Your Minecraft start screen will now have a button called “Mods”, where you can enable and disable mods installed through Forge. To install mods, simply drag and drop the “.jar” files into the “Mods” folder, located in the “Minecraft” folder on your Gameband! 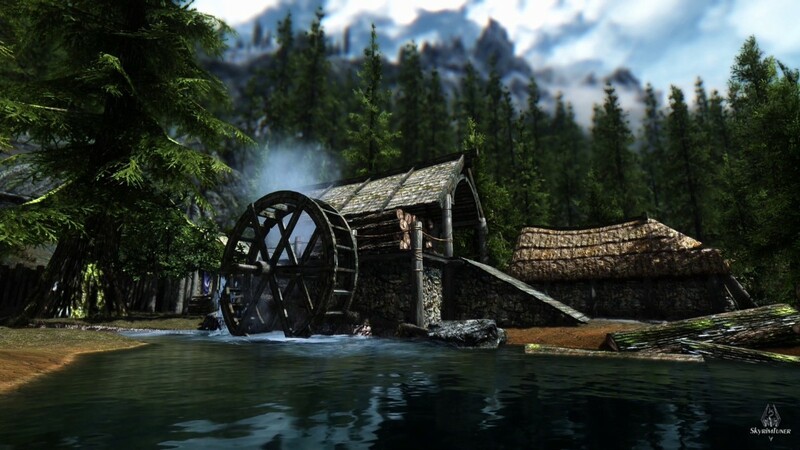 How often do you play modded Minecraft? 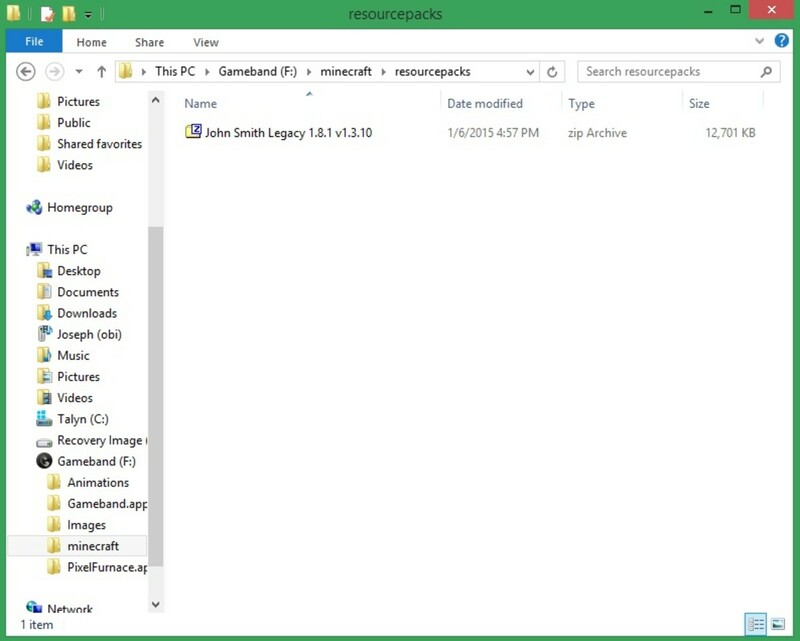 If you have installed Feed The Beast on your Gameband and want to access vanilla Minecraft, simply remove or delete “Gameband.properties” from the Gameband root folder. You can cut and paste the folder onto your main computer for safekeeping, and transfer it back to your Gameband when you want to run Feed The Beast again! 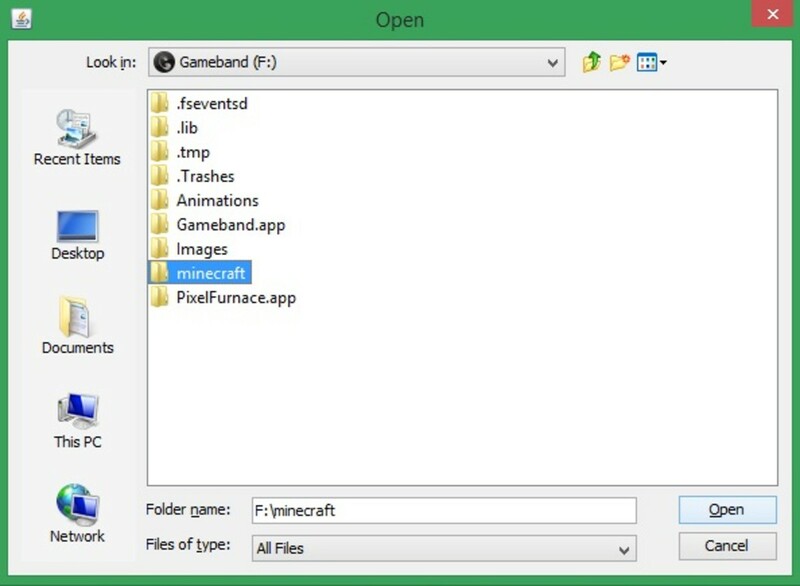 As with the Feed The Beast installation instructions, moving or deleting the “Gameband.properties” files from the Gameband root folder will allow you to access unmodded Minecraft again. 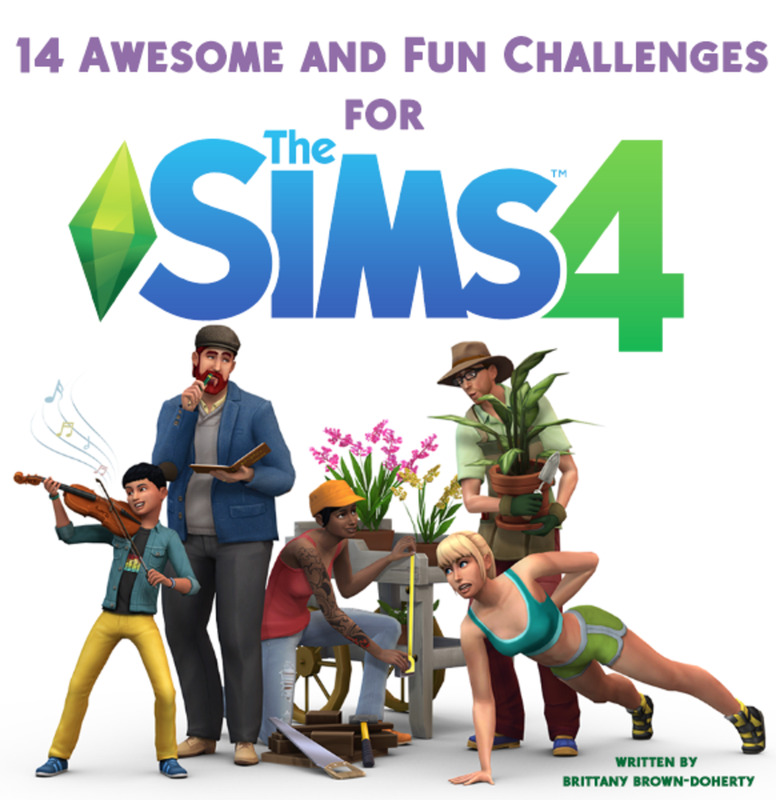 Neither installation should mess up the files on your Gameband, and your world progress is saved and backed up the same way that your vanilla Minecraft worlds are. @Shalacknar Do other USB devices show up when plugged into the same USB slot? If not, you may need to update the USB driver. If other devices load fine, the problem may be the gameband. I still have one, and it loads up fine. If you have multiple computers, try plugging it in to several and see if any read the gameband. Try charging it in the wall with a power brick (the USB wall plug that most phone chargers use) - does it turn on and show the charging animation? So got the gameband for christmas and my computer makes the noise that usb is connected but its not showing up. Any ideas? i have an odd question. i recently aquired a gameband but it didn't contain the pixelfurnace app. 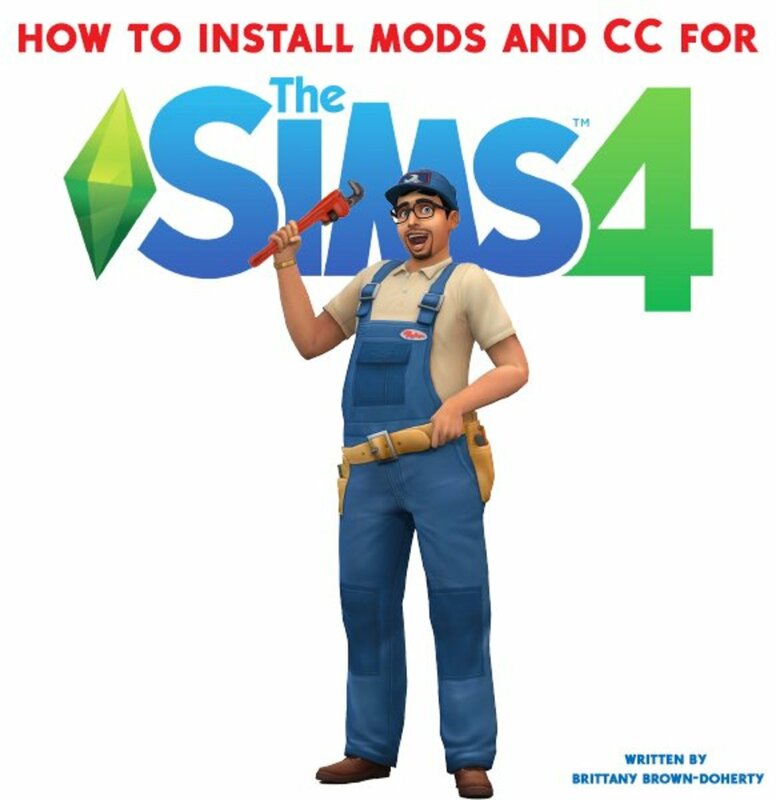 does anyone have an exe file of it. @DaguilX That's great! I'm glad I could help. Thanks to you I can finally play Minecraft with mods on my Gameband. Thank you! @CorneliaMladenova Thank you! The versatility (and geeky customization) of Gameband drew me right in.